Join Psychic Intuitive Christmas Miller in Atlanta! 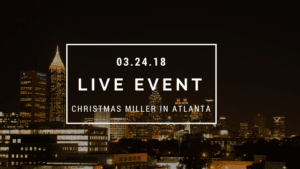 Christmas Miller will be in Atlanta on Saturday, March 24th offering personal consultations. Here’s your chance to have a face-to-face mini-session but slots are limited. To take advantage of this special pricing, reserve your space NOW. The first 10 people who book receives a special gift. Don’t miss out on this opportunity to have a private consultation with one of Atlanta’s best and experienced Psychic Intuitive! Tell all your family and friends and be sure to reserve your spot today! 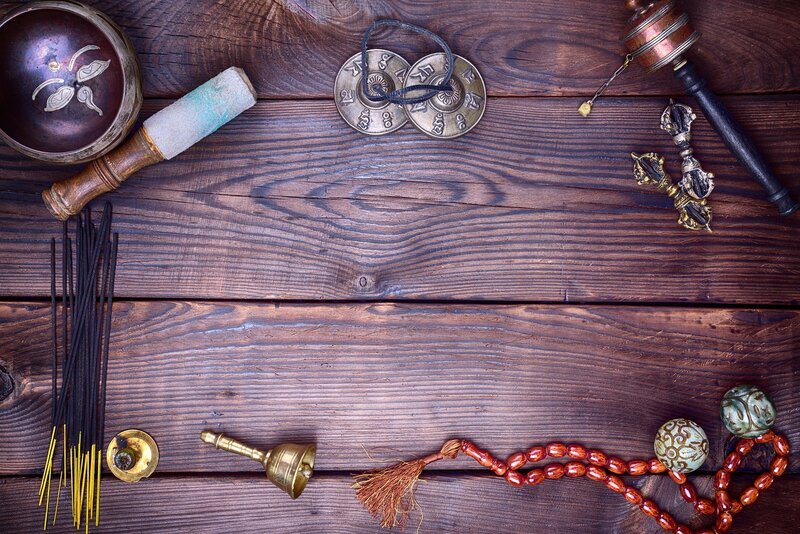 The Ultimate Retreat to Celebrate the Divine Feminine! 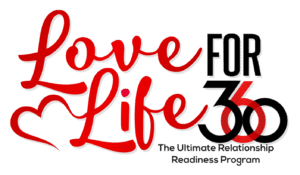 This program hosted by Christmas Miller and Catherine Davis focuses on the full body-mind-spirit experience. It is designed to facilitate personal and transformative growth, balance and positive life experiences. 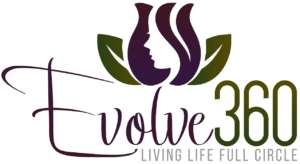 Evolve 360: Living Life Full Circle 2018 is a two-and-a-half day retreat held in the beautiful city of Miami, Florida. In just one weekend, you will raise your vibration, shift your perspective and assist your personal growth process while becoming a more fulfilled and happier you.